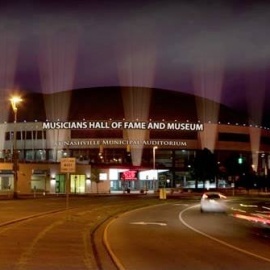 The Nashville Municipal Auditorium hosts wide range of events for Middle Tennessee area. 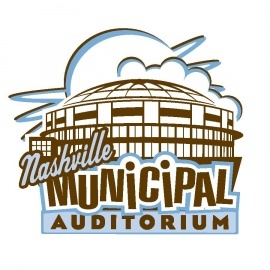 Nashville Municipal Auditorium serves the Middle Tennessee area, State of Tennessee and Southern Region of the United States. 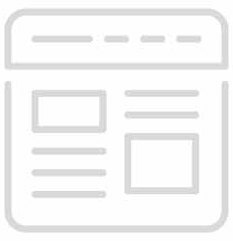 Hosting events like concerts, circuses, basketball games, semi-pro indoor football, roller derby, cheerleading competitions, plays, trade shows, conferences and evangelical crusades for youth and adults.